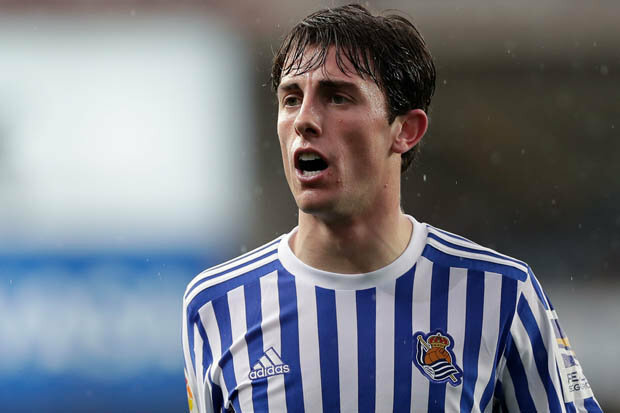 Real Madrid has taken over Alvaro Odriozola from Real Sociedad. The wing defender (22), international of Spain, has reached agreement on a commitment for six seasons, says Press Cube. Odriozola made his debut as international under coach Julen Lopetegui, who was fired shortly before the start of the World Championship after he signed a contract with Real Madrid.